Here is a list of golfers that will make their mark in 2019. When we think about golf, it is easy to think about the top 20 or 30 in world rankings. Or we think of the many legends that made the game what it is today. It is easy for someone who does not watch golf often or new to golf to think that the game revolves around the names that we hear on TV. There are many great golfers out there that are not often mentioned. That is because a tournament can have north of 150 golfers at a time, and it is impossible to cover 150 people in the 3 hours golf is on TV. Sometimes if people are having a bad round you do not want to waste coverage on that golfer. Then there are golfers that are in between great rounds and horrible rounds, those are the golfers that usually have good rounds but just not good enough for coverage. Here is a list of golfers that will make a charge in 2019 towards becoming great golfers that people instantly think of. Cody Gribble's first win came in the fall of 2016 at the Sanderson Farms Championship. He had a pretty good 2016-17 season, but his 2017-18 season was one to forget. He struggled out of the gate and was never really able to gain traction. In your struggles is when most people find out what kind of golfer they are. From that 2018-19 season has to be an improvement on last season. Of course, everyone remembers when he tapped the alligator's tail at the 2017 Arnold Palmer Invitational. That golfer will make a comeback. For those who do not know, Sam Saunders is the grandson of the late Arnold Palmer. With that name comes great responsibility. He has had a very up and down career. He has had moments of greatness and moments where he has struggled bad. He has the legacy of his grandfather to live up to, but he has to find his own success as well. Look for 2019 to be the year that he starts to gain the success that he desires. Ollie Schneiderjans, not only has one of the hardest names to pronounce on the tour, but he has amazing hair. 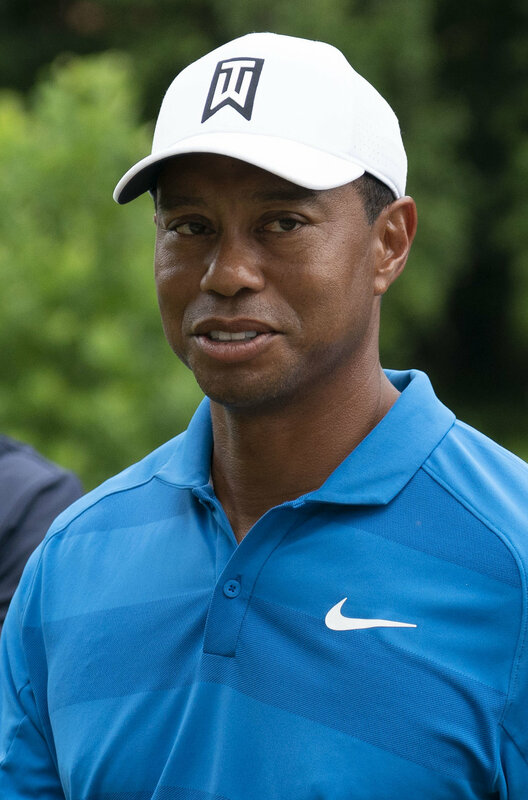 He gained notoriety as being known as the golfer who does not wear a hat during tournaments. Ollie Schneiderjans is golfer that you don't hear about often, but he is far from a bad golfer. He has a creative approach on the golfer course, evident in the video above. Schneiderjans is just waiting for his time to break through and why not 2019. 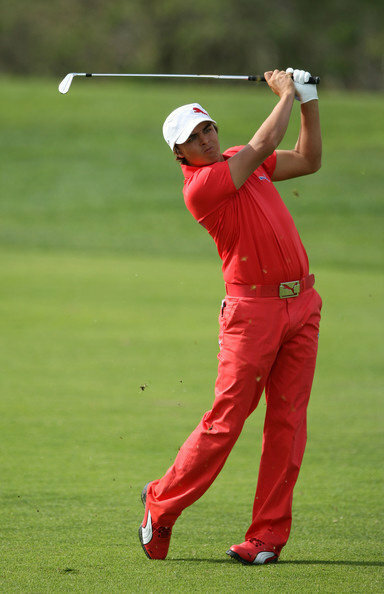 Peter Uihlein, is another golfer with a hard to pronounce name. Peter Uihlein had a pretty good 2017-18 season which continued into the fall where his best finish come at The RSM Classic where he finished 7th. Peter made a little over half of his cuts last season and had 4 top 10's, this season should be a pretty good season for Peter Uihlein. Okay, so Adam Scott is a well-known golfer, but the last couple of seasons have been pretty forgettable. 2018-19 season has to be the season where we see the return of the "old Adam". If it happened for Tiger last season, it can happen for Adam this season. 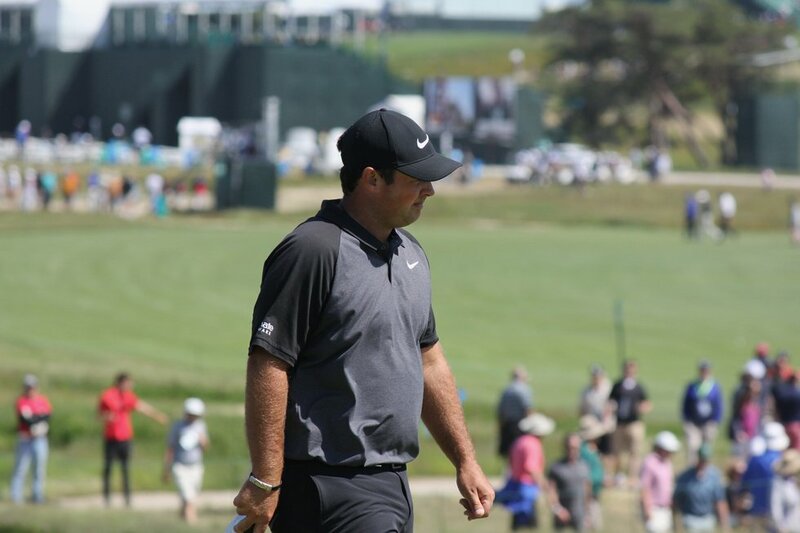 Adam's season was a pretty good showing of what he can do, including finishing 3rd at the PGA Championship with a chance to win playing with Brooks Koepka in the final group. 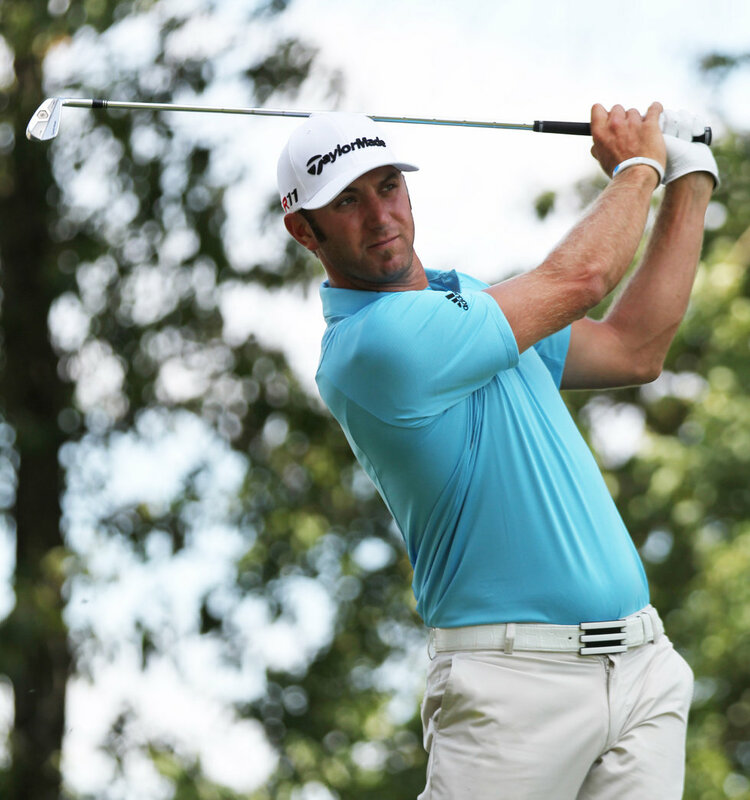 He continued his success into the fall with a finish of 10th at The CJ Cup in Korea. Look for Adam Scott to have a strong showing in the 2018-19 season. Despite the slow start this fall, look for Kelly Kraft to be strong in the spring and summer. He had a strong summer last season and had moments where he was in contention to win tournaments. Look for him to close the deal this year. Xander Schauffele yet another golfer whose name is hard to pronounce. 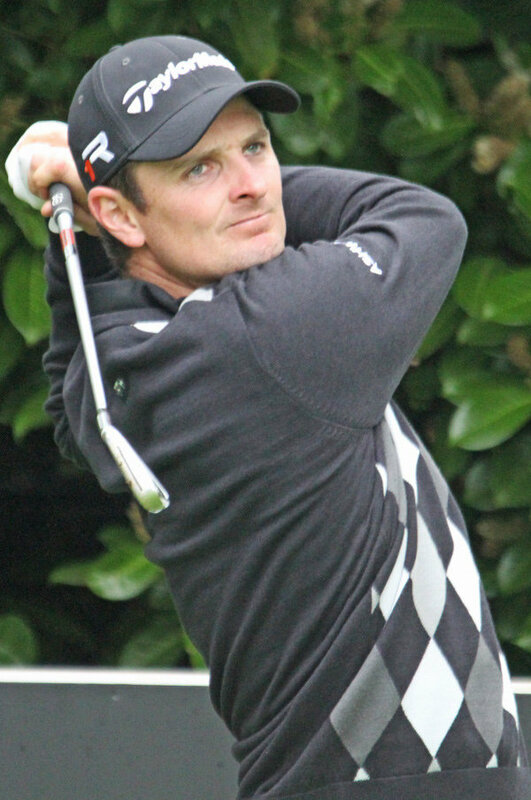 Another golfer who is pretty well known, but look for to have an incredible season. This can be another multiple win season like 2017 or maybe even better. He is a rising star on the Tour and apart of the youth movement that everyone is watching. Xander is worth watching out for. Harold Varner III is not only an East Carolina graduate (Go Pirates!!! ), but he is apart of the strong youth movement on the Tour right now. Harold had 3 top 10's last season with one of them coming at The Players Championship and at the John Deere Classic. He continued his success in the fall where he had 1 top 10 and 4 top 30's. As a player who made well over half his cuts last season, look for him to be strong in 2019. Bud Cauley had an unfortunate short season due to an accident off course. But before his accident he was having a pretty good season. A season where he had 2 top 10's and 4 top 20's. He has a up-down career with injuries, but this season is the season that he finally makes his mark on the Tour. He is apart of that under 30s crowd that is making waves on the Tour. Look for Bud Cauley to break through soon and officially join the winners club. Kevin Tway has been knocking on the door of a win for a while, and he finally broke through this fall at the Safeway Open. They say that you don't hit your prime until your 30s and Kevin Tway is at the perfect age for success. 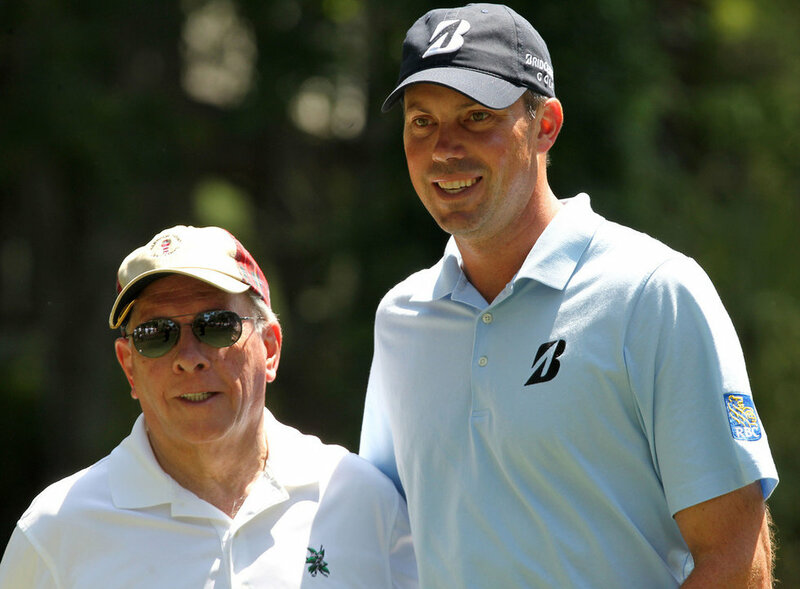 Kevin Tway is the son of Bob Tway who is a PGA Champion and has won 13 times on the PGA Tour. 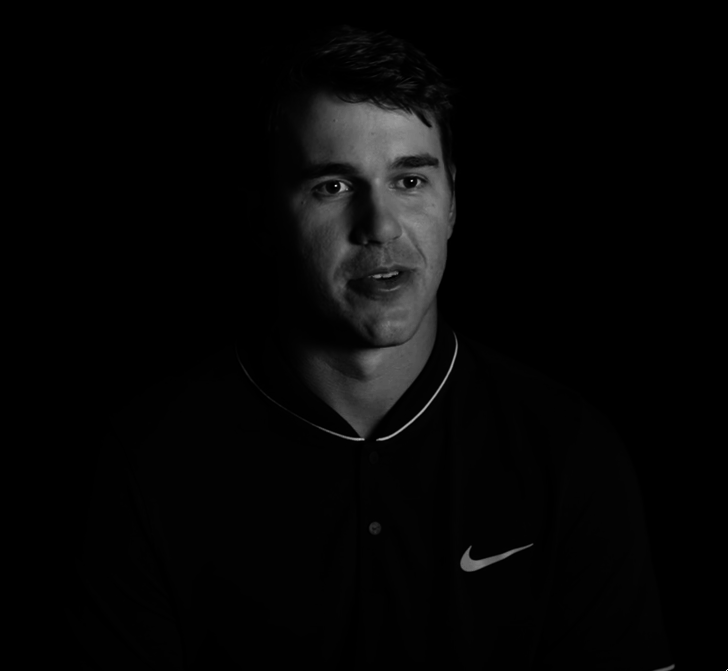 He is also the nephew of Scott Tway, who caddies for Brian Harman. Golf is in his blood and family, and we have only just scratched the surface of what he can do. Look for this season to be the season that everything starts to click for Kevin. These golfers are either players that people have not heard of or do not hear that often. They are making strides and waves on the Tour. Here is a list of golfers that will make their mark on the Tour in 2019. They are making comebacks from bad seasons or injuries, or they are setting their sights on finally breaking through. Look out for these golfers in 2019!